Problematic locks and keys can be annoying. 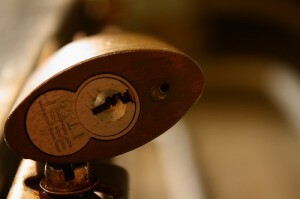 So we want to give the best locksmith solution in Shelley. 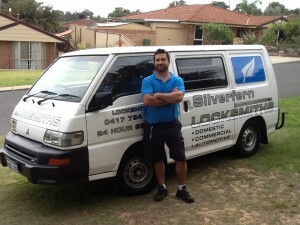 We at Silverfern Locksmiths can give you with the best mobile Locksmiths services 24 hours a day! 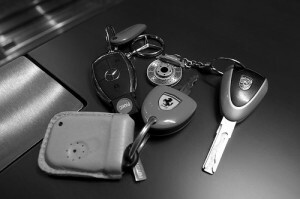 We provide Domestic, Commercial and Car Locksmith services at an affordable price. Call 0417 734 773 today and experience the most reliable, effective and most affordable locksmith company in Perth! Silverfern Mobile Locksmith Shelley is here for you around the clock, day & night, 7 days a week, 365 days a year, providing you with the most efficient and professional lock key & safe service at the most competitive prices. Our rates are affordable and we take pride in the commercial locksmith and residential mobile locksmith services we provide. Silverfern Locksmith is offering a reliable and dependable emergency security repair for all types of motor vehicles. Our team is specifically trained for car security and specialises in new technologies that will prevent auto theft. If you are looking for the best security for cars and other motor vehicles in Shelley that can be brought to your location at anytime, call us! Need our service? Call us at Silverfern Locksmiths and we’ll boost the security and protection of your commercial building whether it is a school or university, office building, factory, retirement buildings, hospitals, and police stations. 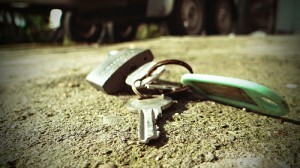 For those who own or manage a rental property, you can also use our key management service. Silverfern’s development of protection equipment was primarily driven by the need to find materials and techniques to withstand the expertise of the modern day burglar. Our safe supply and installation services include home & office safe, drug and pharmacy safe, jewellery safe, gun safe, deposit safe, fire resisting safe and document and data protection.